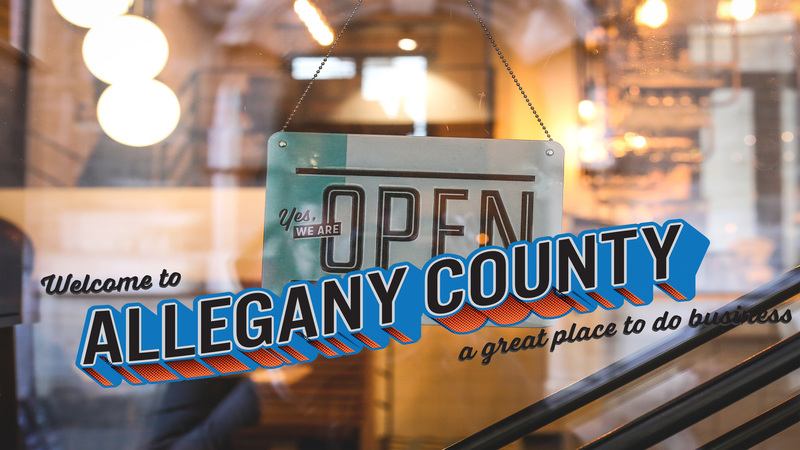 Allegany County’s interstate highway access, competitive operating costs, and geographic proximity to 51% of the American and Canadian population make us a good location for your business, our skilled workforce and superb access to higher education resources make us the right fit. 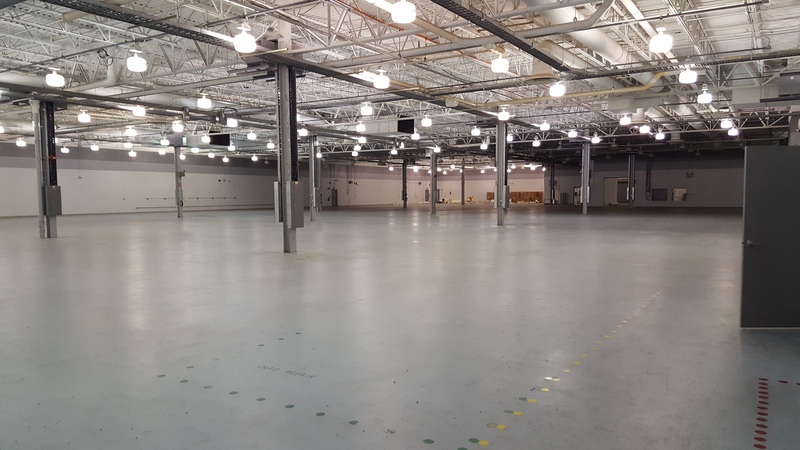 This former electronics assembly plant offers 92,025 sq. 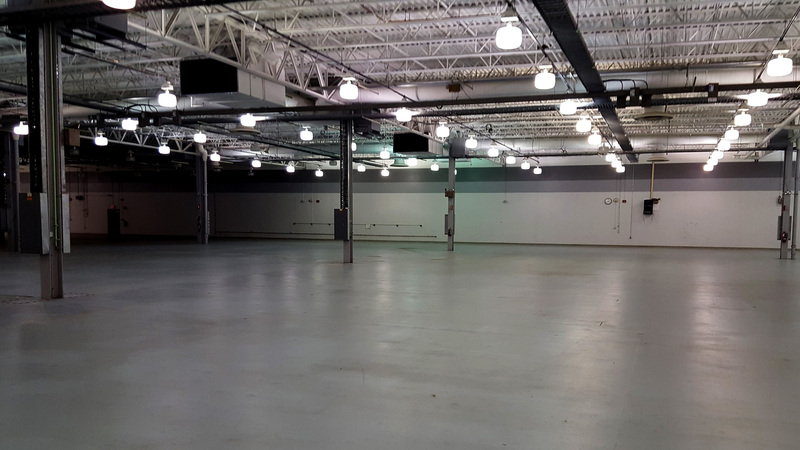 ft. of industrial and office space. 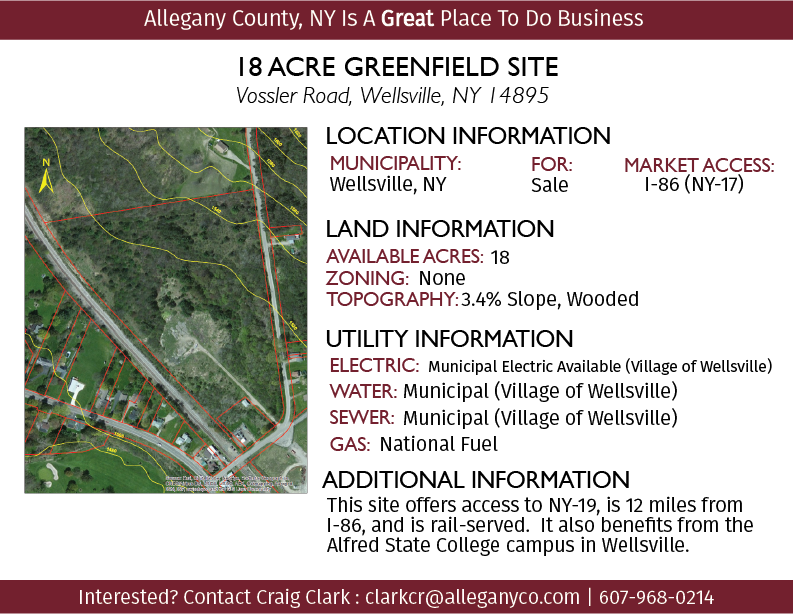 Located in the Town of Wellsville, this greenfield site benefits from access to cheap municipal electric. 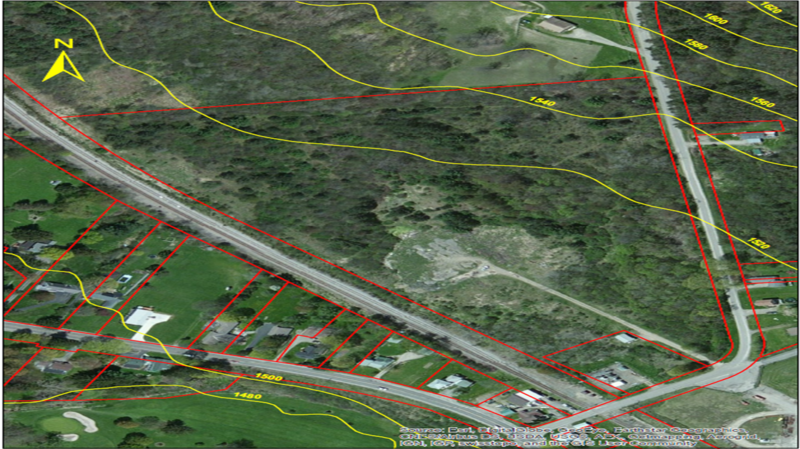 An up-to-date listing of available commercial properties in Allegany County. 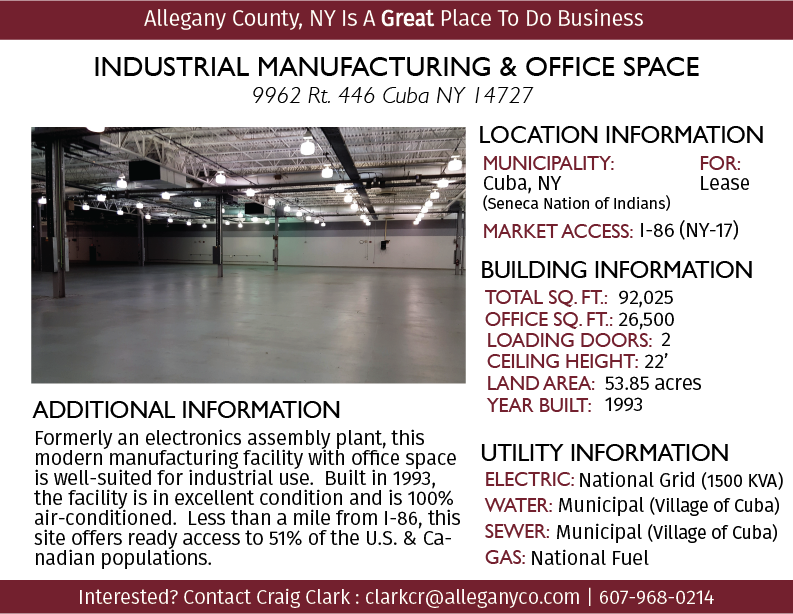 The Office of Development can help you start and grow your business in Allegany County. Contact us to learn more about how we can help.